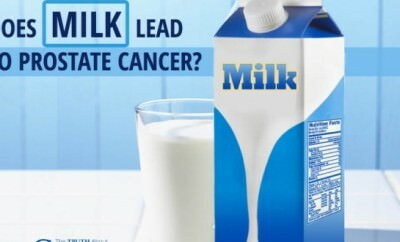 Does Milk Lead to Prostate Cancer? Welcome to your personal healthy living resource magazine. Our mission is to provide you with reliable information to inspire a healthy new you to live longer, healthier and smarter. We are inspired by the Mediterranean’s healing sun and energizing sea which, in synergy, create a platform for healthy eating and healthy living overall. Here you will find the most recent evidence based research to keep you updated on the infinite healing benefits that the Mediterranean’s powerful diet, nature and lifestyle will have on your life, every day. © 2015 Mediterranean Wellbeing. All Rights Reserved.